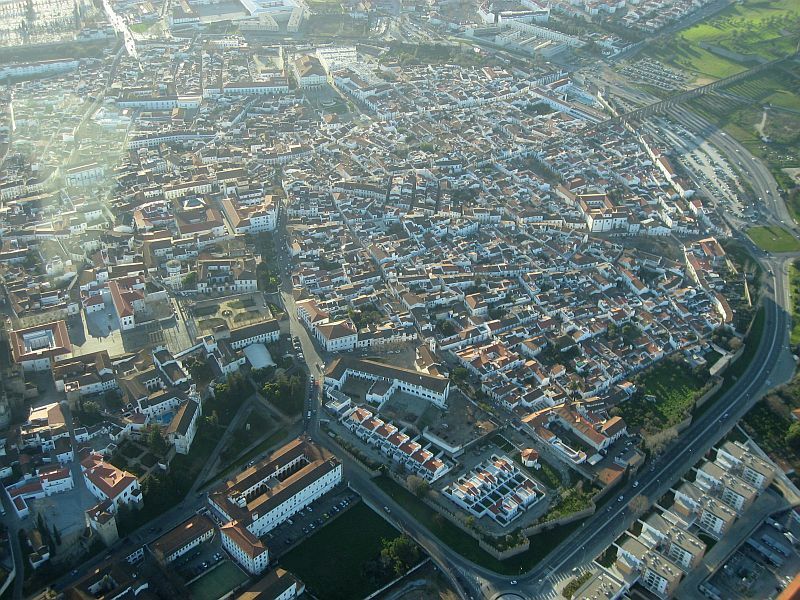 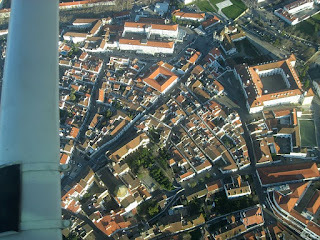 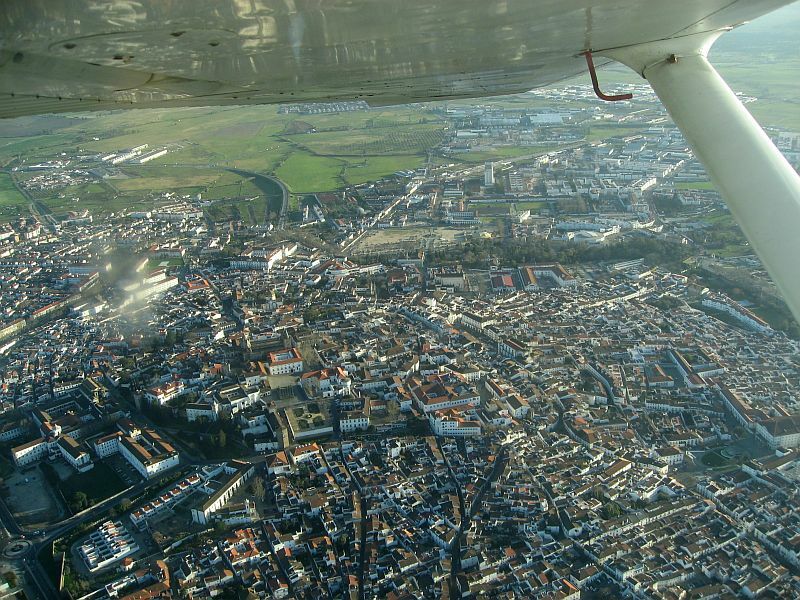 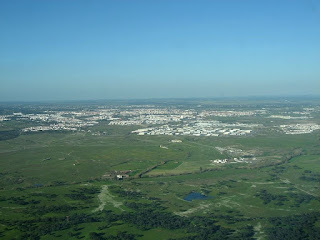 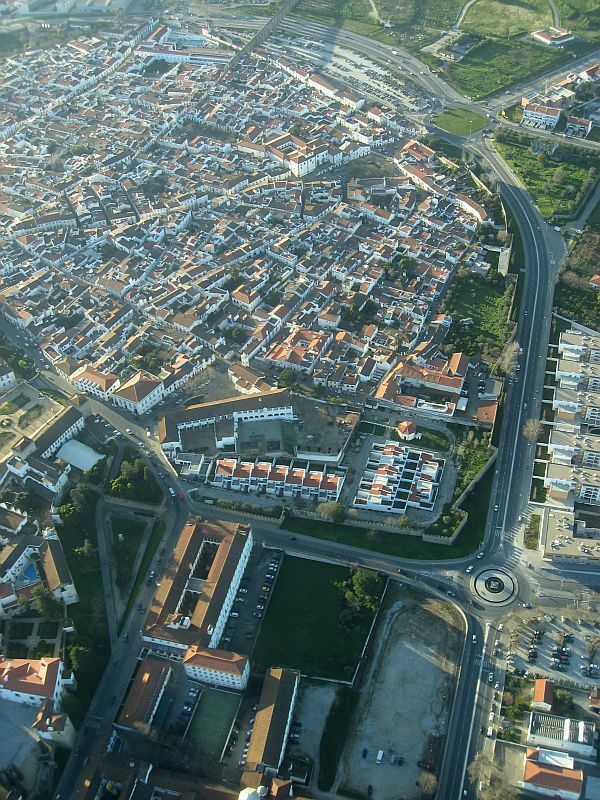 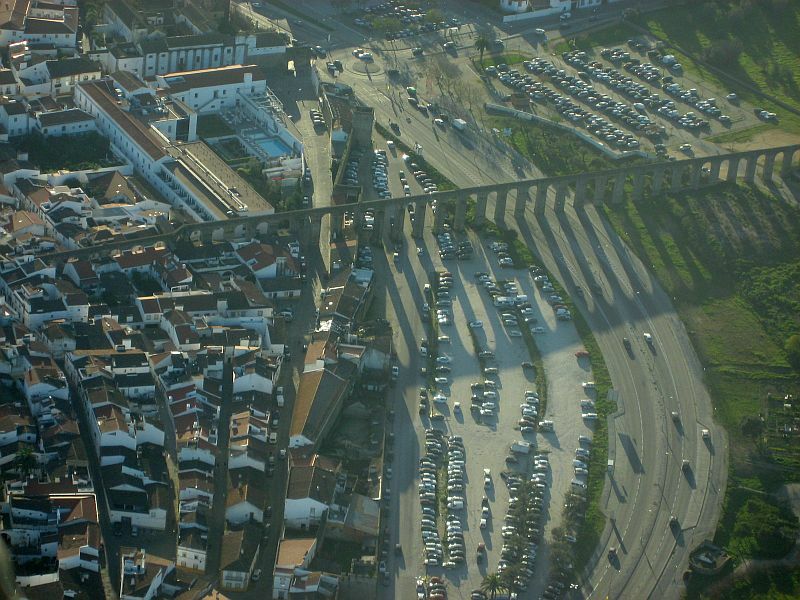 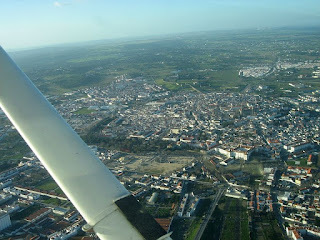 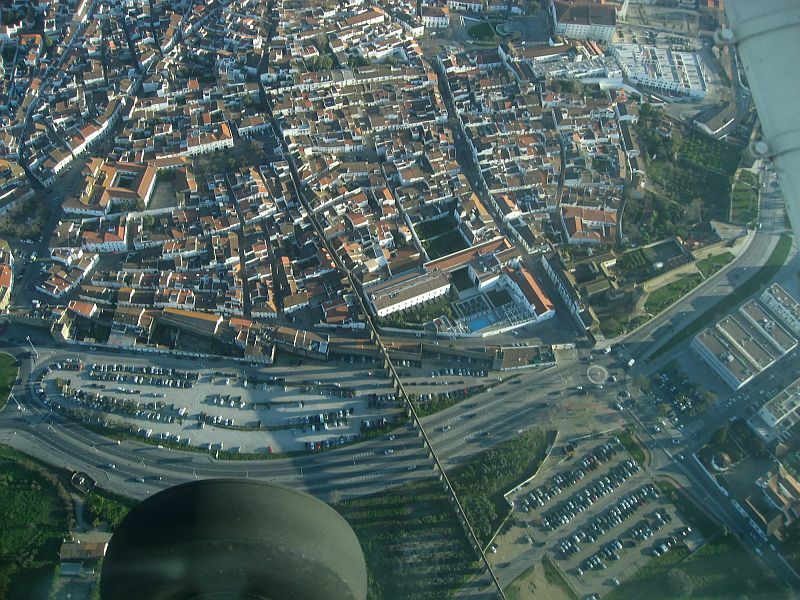 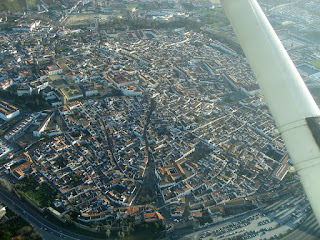 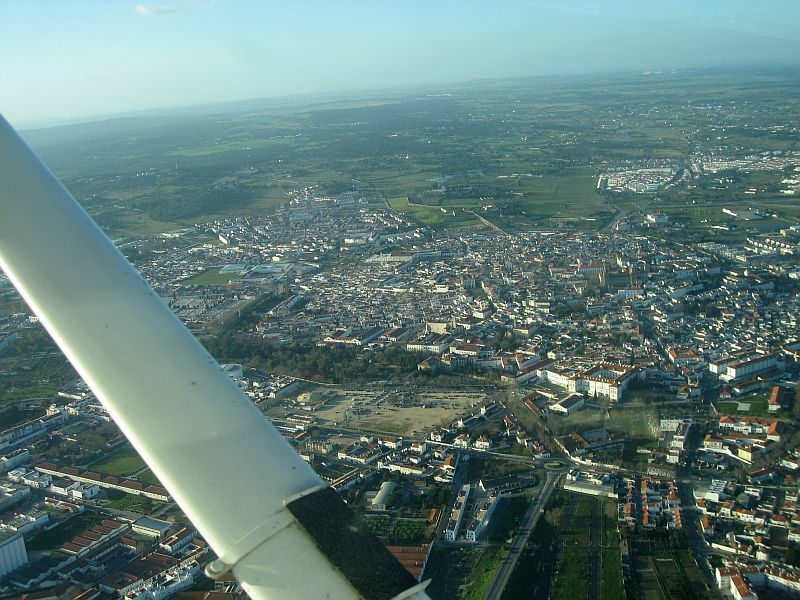 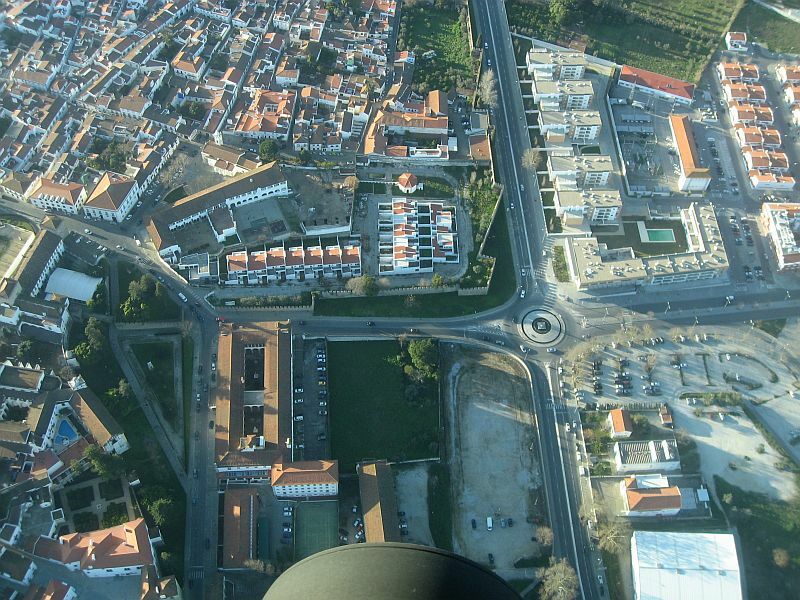 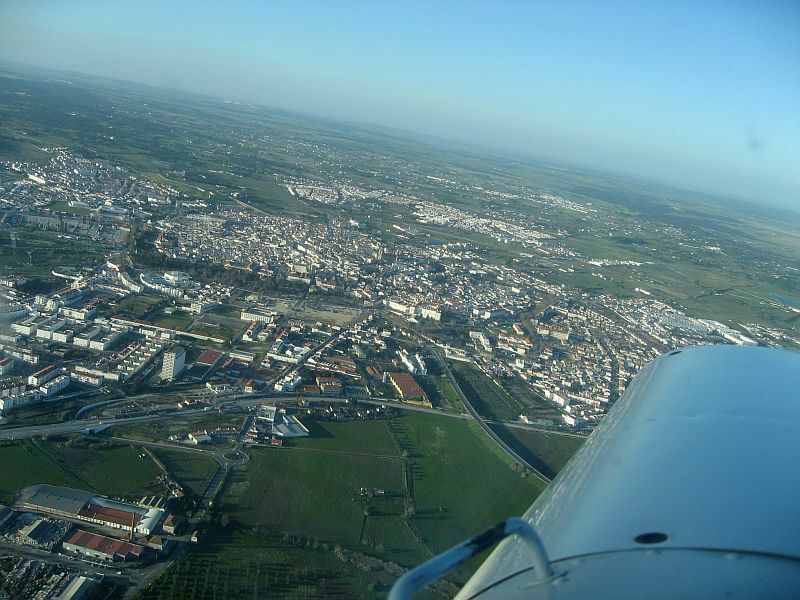 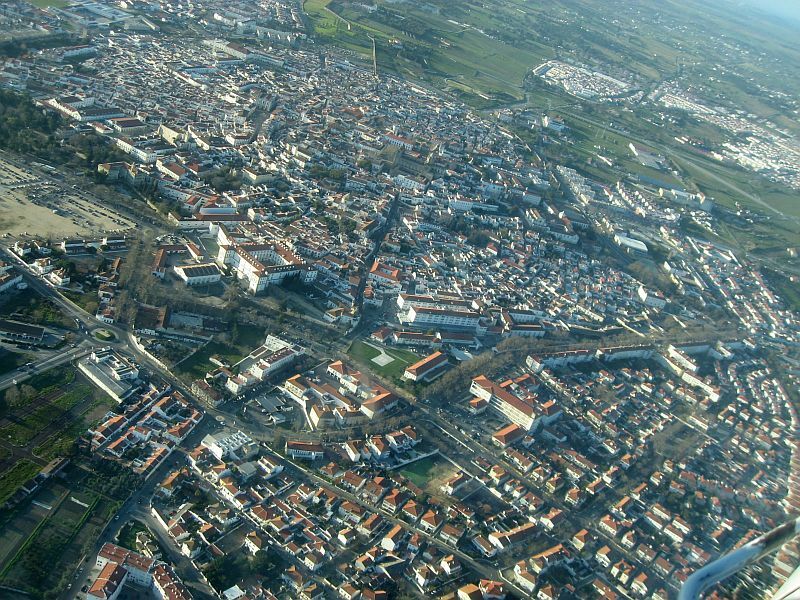 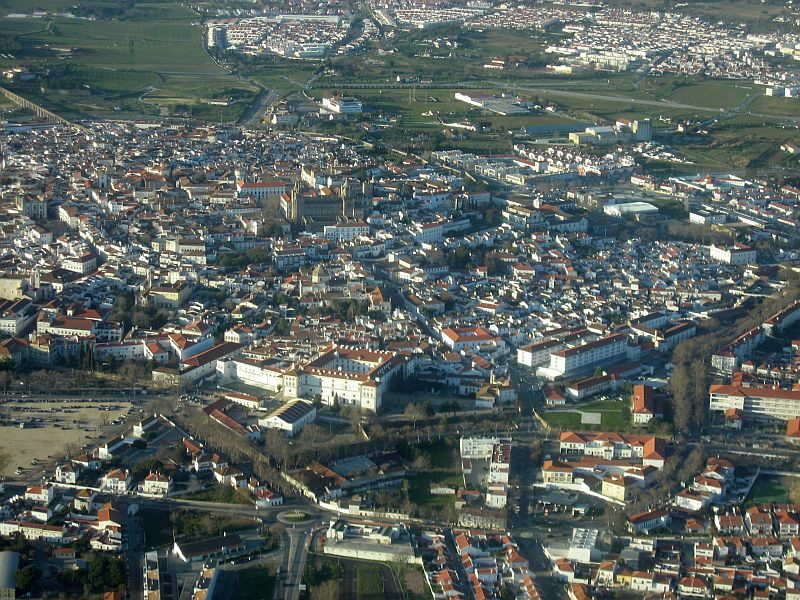 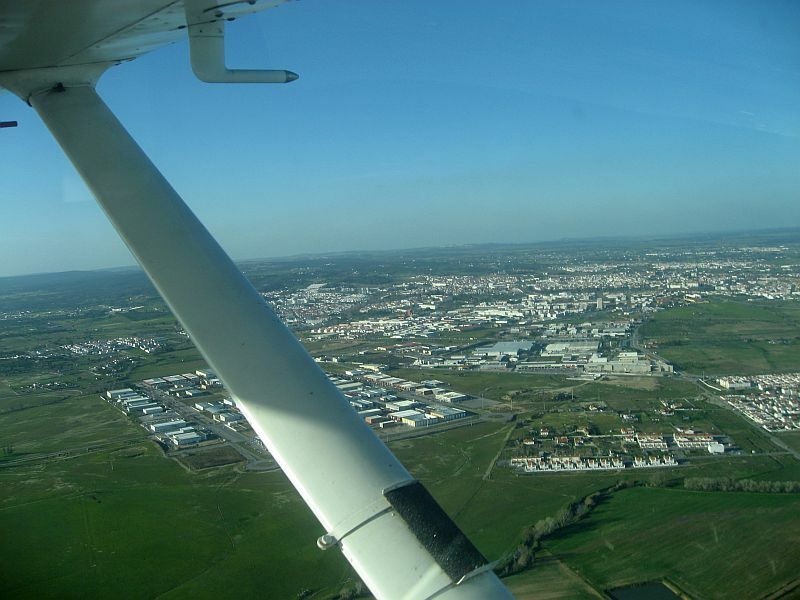 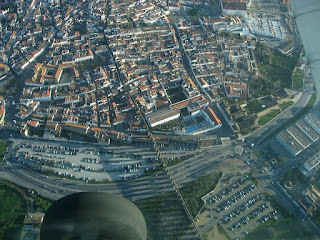 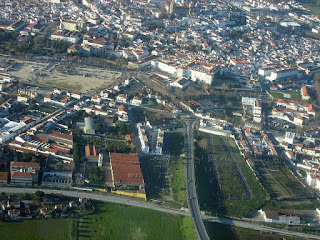 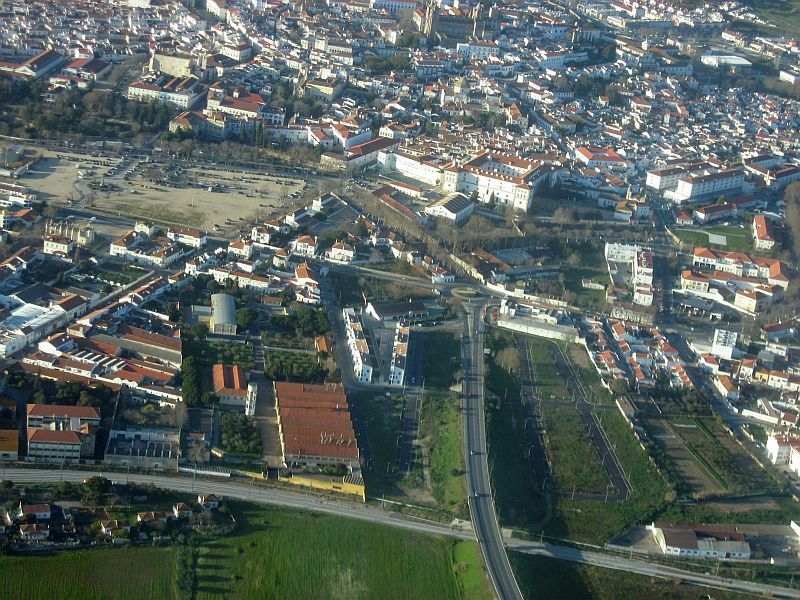 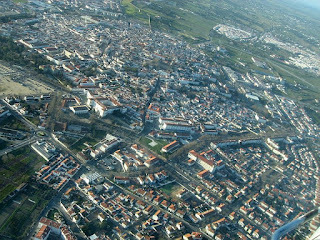 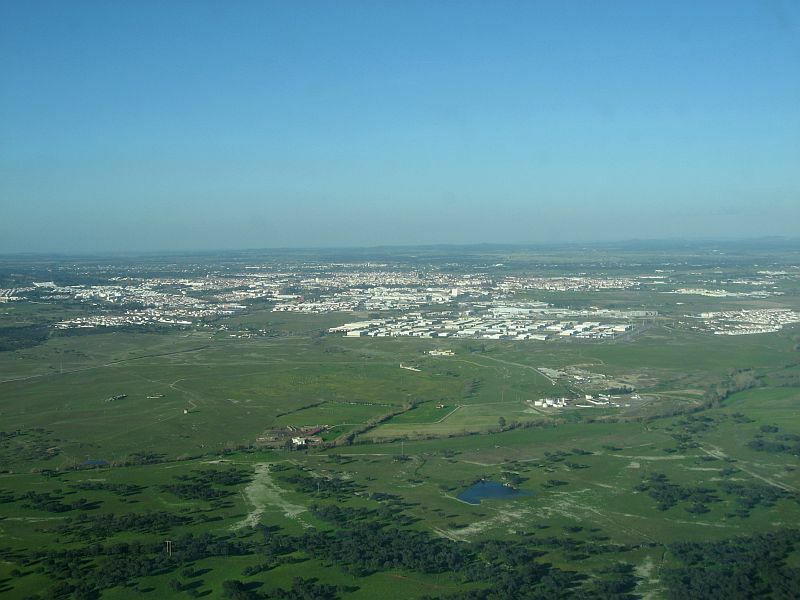 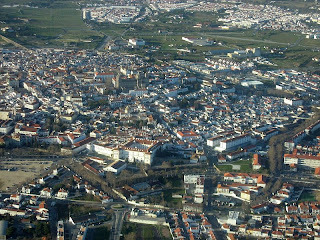 As part of my flight training to obtain my PPL license, today I did a cross-country flight from Cascais to Évora. It was windy and bumpy but nothing that could threaten a mighty Cessna 152 and a pilot with yet some very basic flying skills. 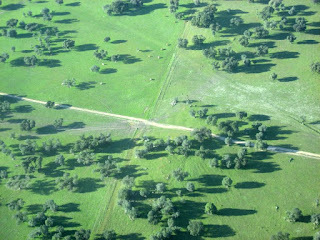 Let's start with some sunbathing cows. 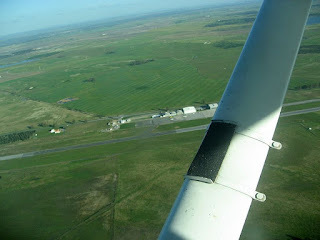 And finally the airfield in sight... We didn't get lost after all! 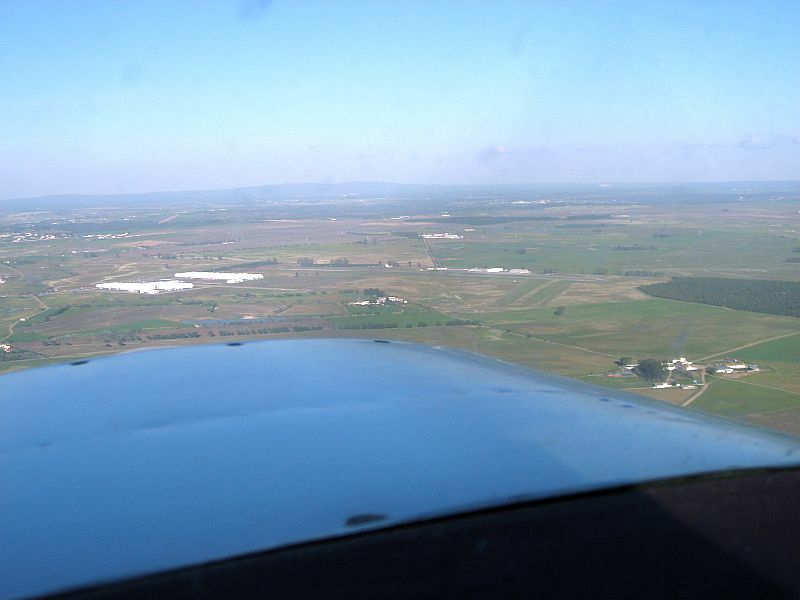 Overflying the airfield to join the circuit pattern and land on runway 01. 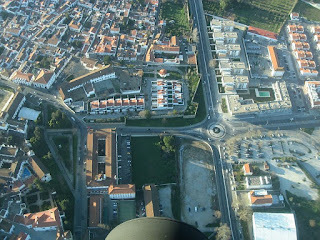 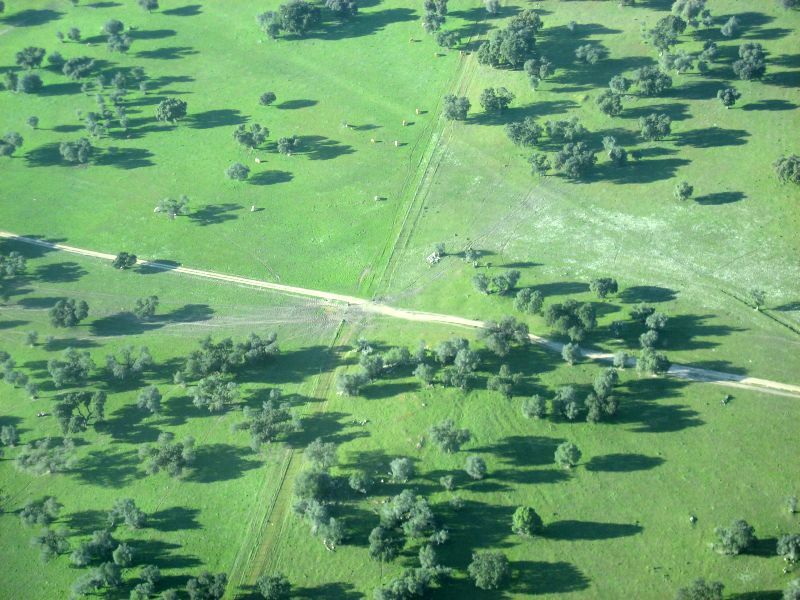 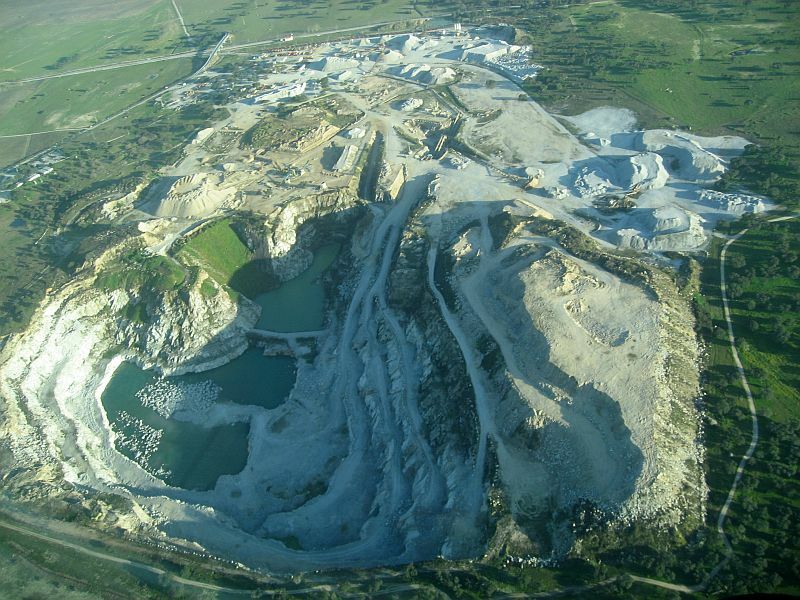 And finally leaving Évora and overflying a mine while regaining our original track. 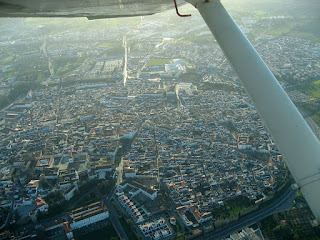 It was a nice flight! 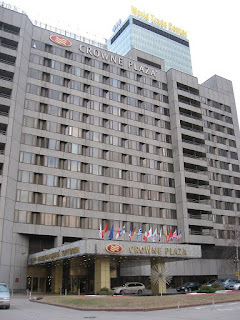 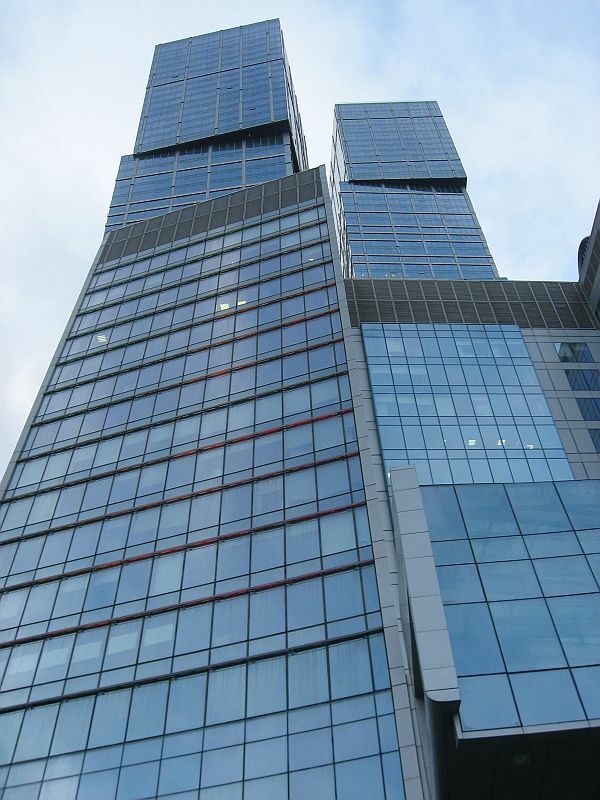 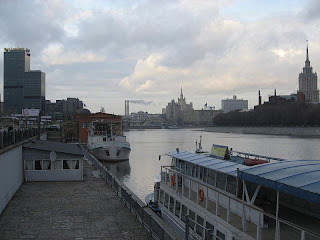 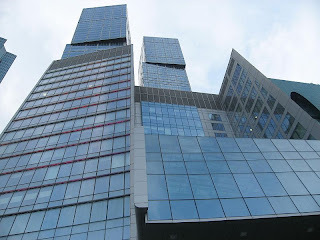 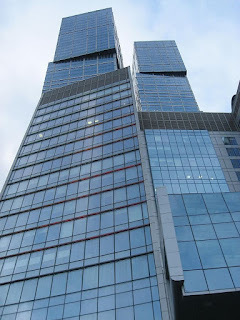 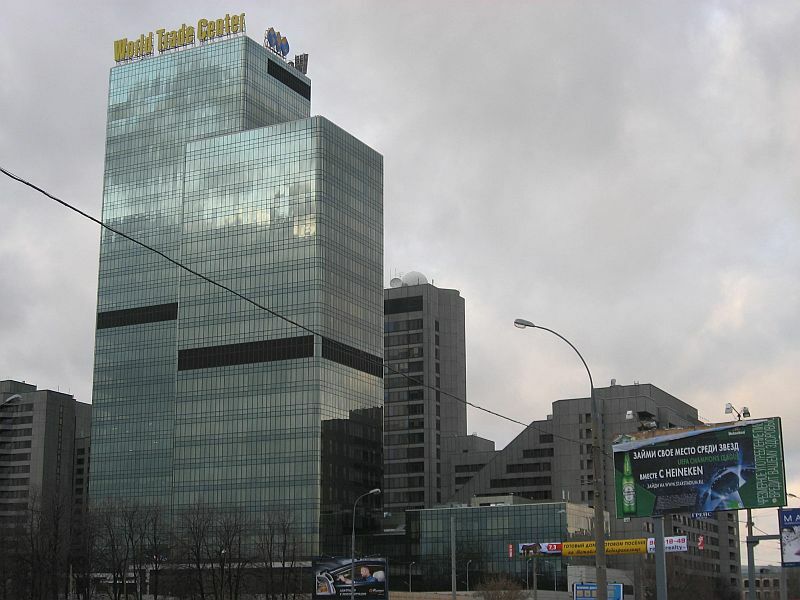 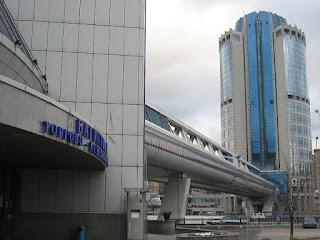 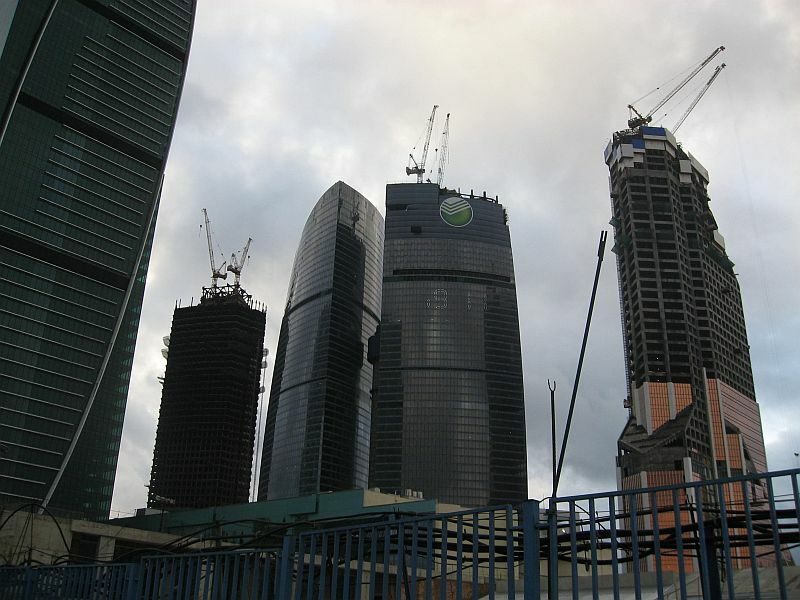 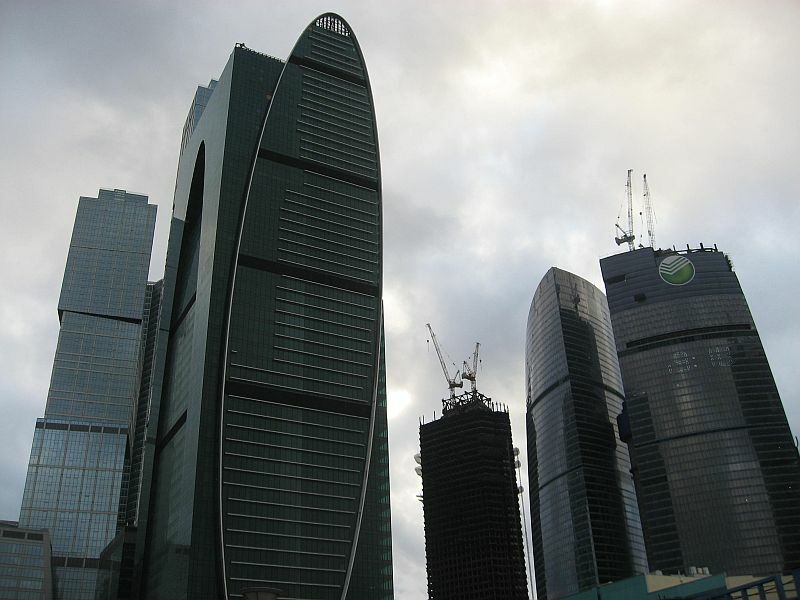 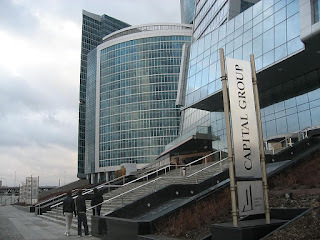 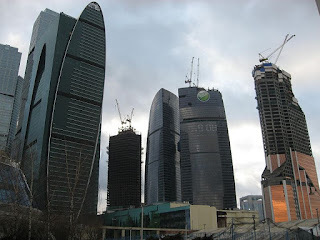 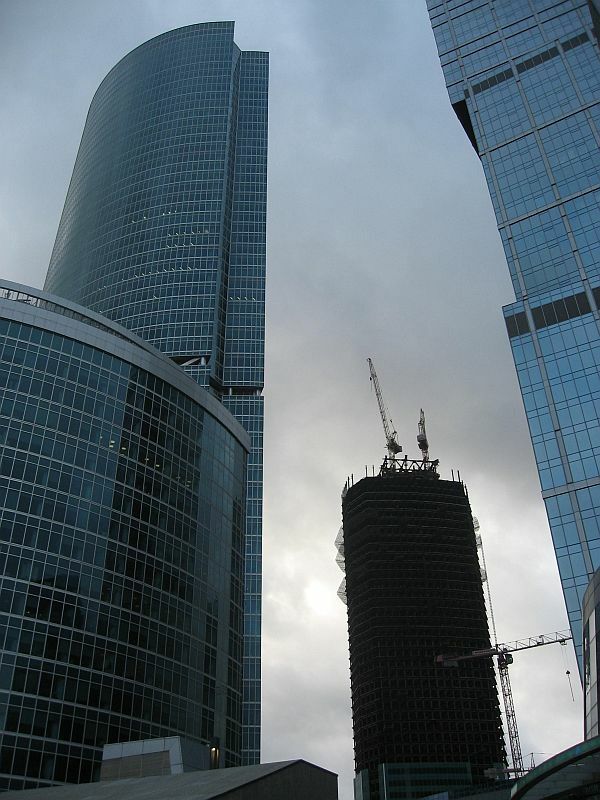 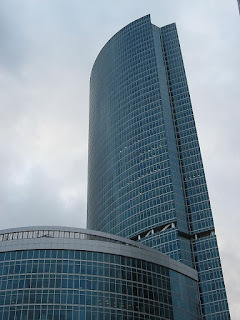 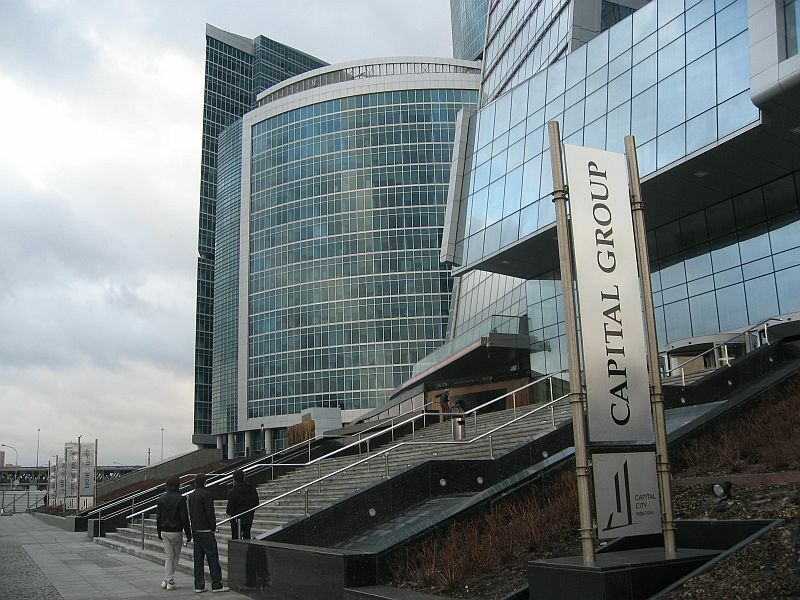 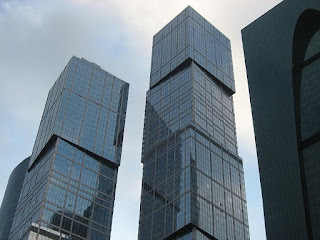 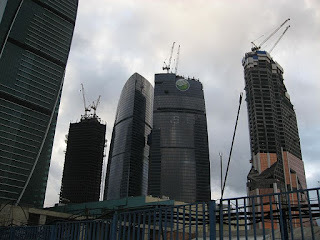 Some photos taken during my last stay in Moscow. 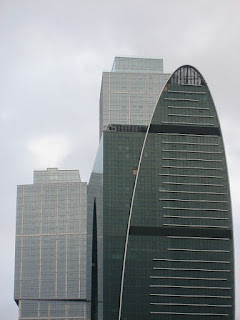 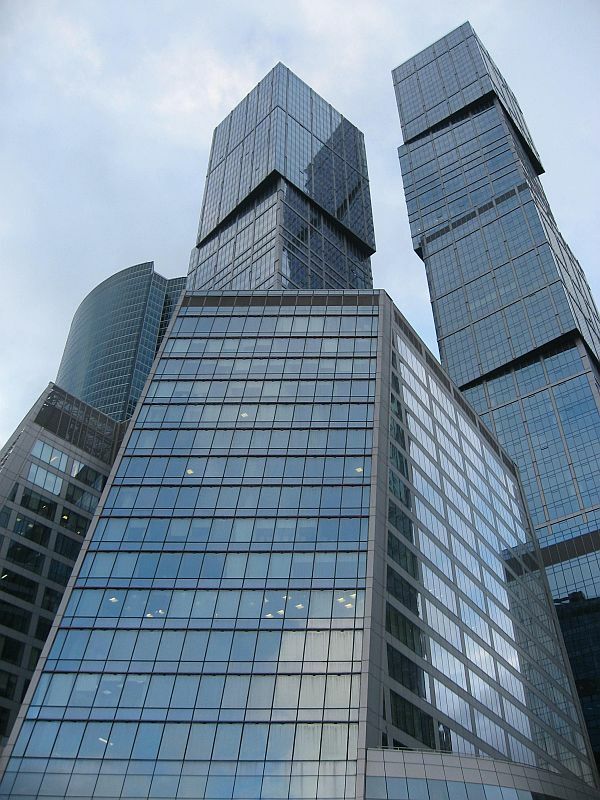 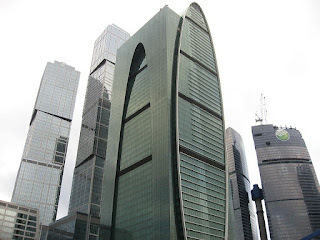 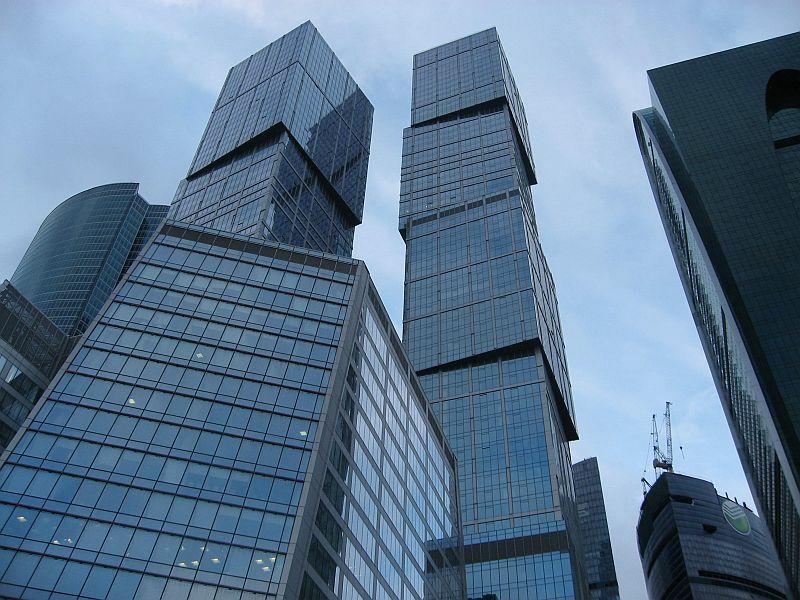 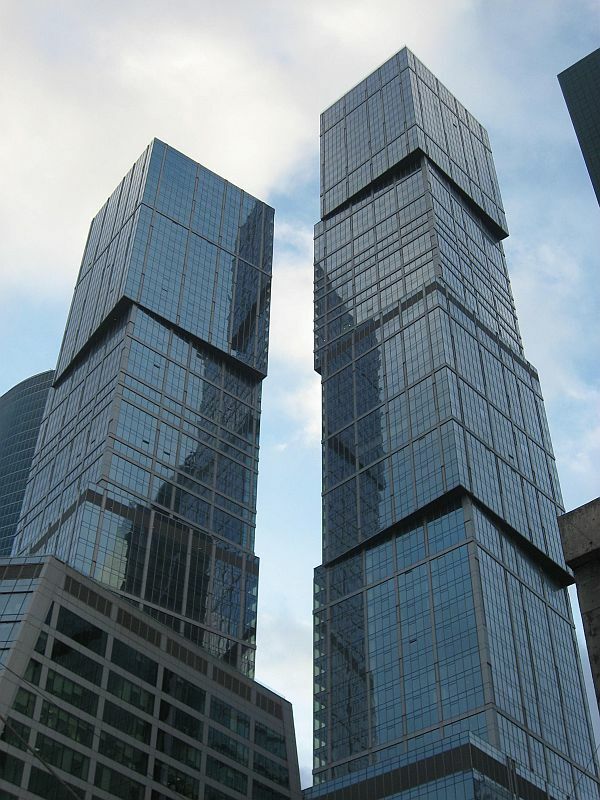 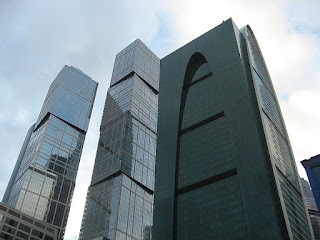 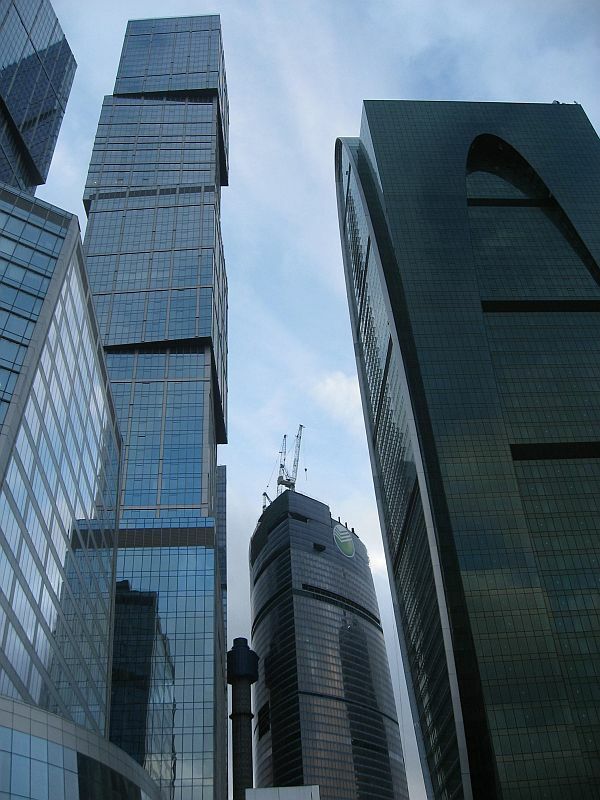 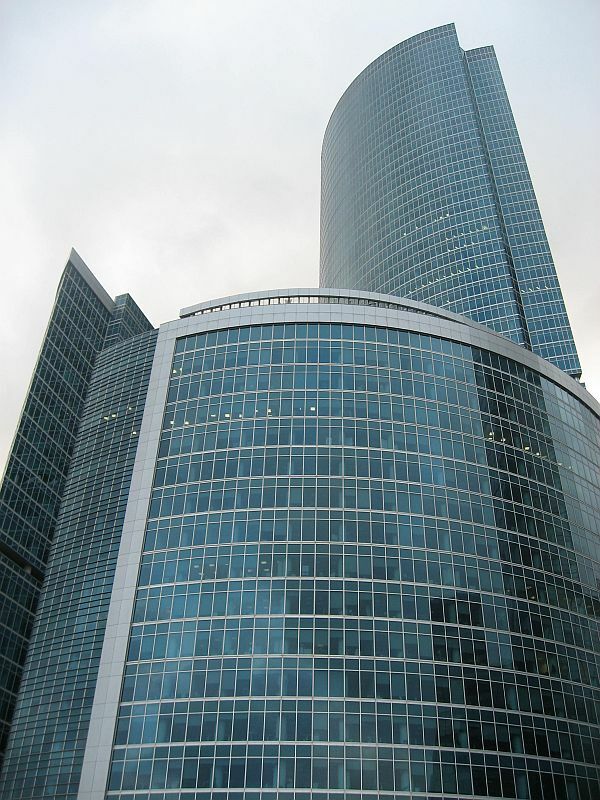 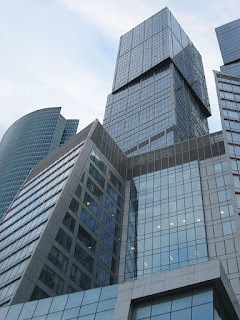 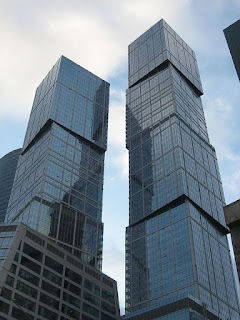 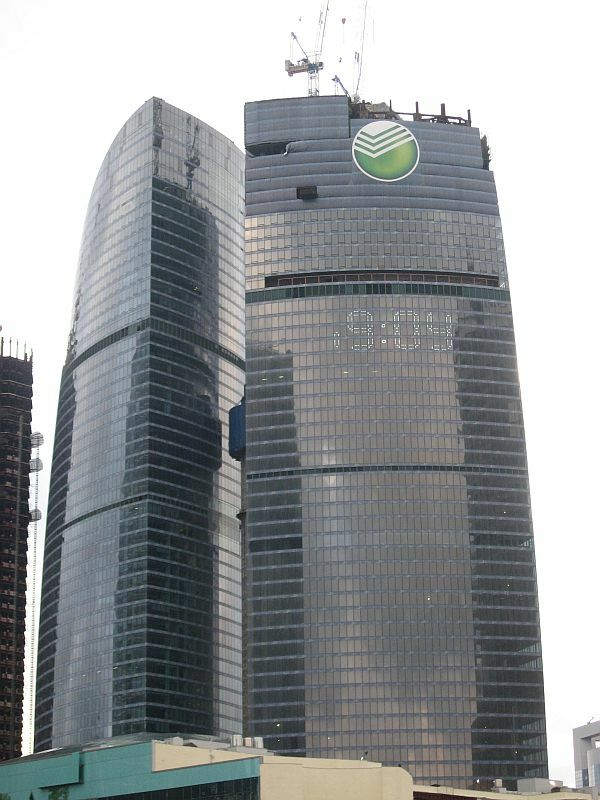 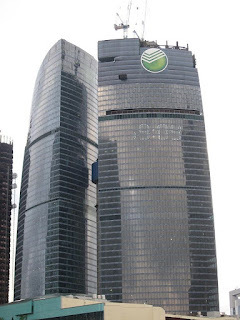 An amazing complex of glass skyscrapers which were still under construction.